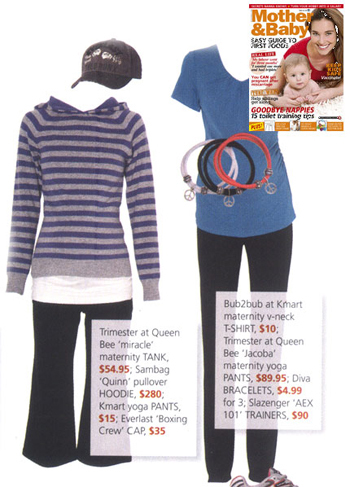 Queen Bee features in the latest Pregnancy Magazines! 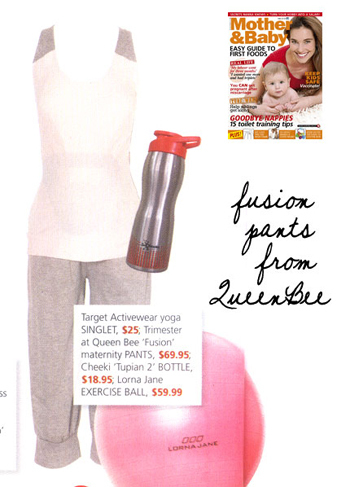 ... our best selling miracle tank and jacoba yoga pants! our quack breastfeeding hoodie so comfy and easy to nurse in! looking for the most comfortable lounge pants - our fusion pants are featured here! Dote was started in 2008 after the birth of my first child. Nursing wear available at the time was limited (more tops; it was hard to find dresses) and also looked pretty unfashionable compared to my pre-pregnancy clothes. I couldn't stand the thought of having to look dowdy for a year so I decided to create a line that would allow me to nurse easily as well as look and feel good in! 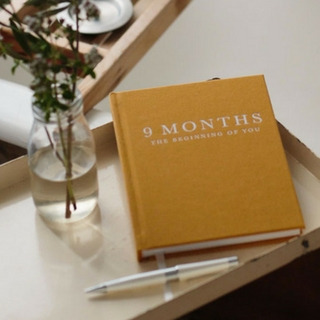 Finding a great baby book, one that suits your style of learning, can help you prepare for your new arrival. Be it funny, scientific, brutally honest or heartwarming, Queen Bee breaks down 7 of the best parenting preparation books.